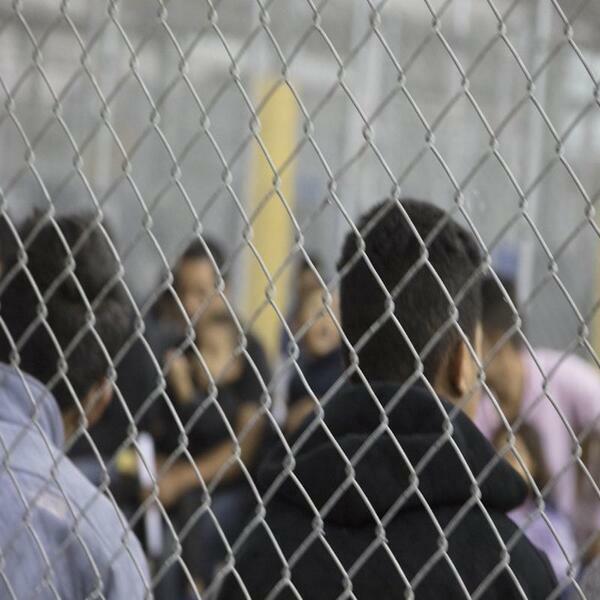 On Tuesday morning, a media call organized by the Southern Poverty Law Center revealed the news of a class action lawsuit on behalf of 10,000 migrant children detained by the Trump administration. We were on the call and are providing an unedited recording of the press conference. What's the Future of DACA?